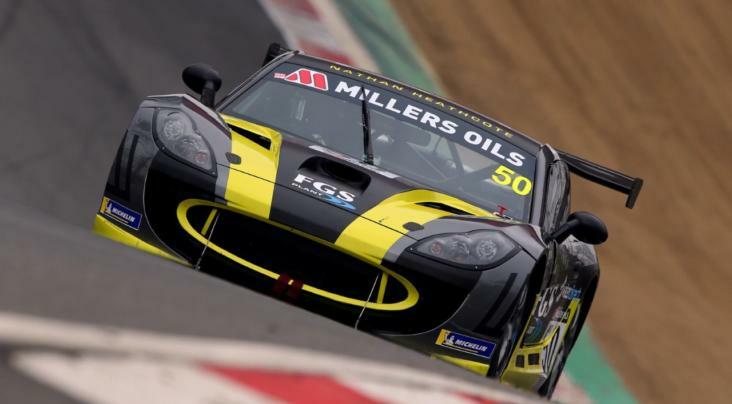 After taking four race wins last year, Harry King will be back on the Millers Oils Ginetta GT4 SuperCup grid this season. 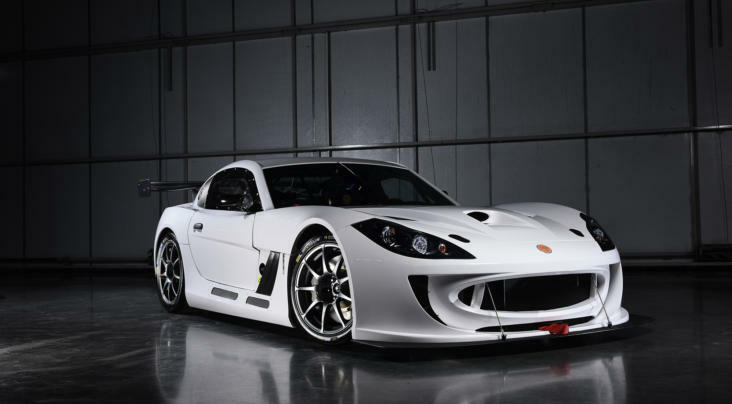 The 18 year old will embark upon his fourth successive year of Ginetta competition with Elite Motorsport, having made his car-racing debut in the 2015 Ginetta Junior Winter Series before contesting two full seasons in the main championship. 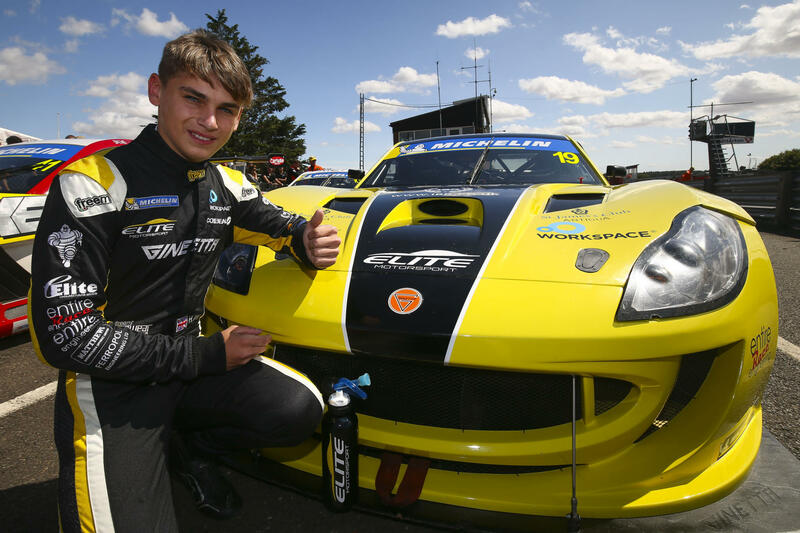 With 14 podium finishes including three race victories in Junior racing under his belt, King and Elite Motorsport both entered the SuperCup for the first time last season and made an immediate impression with a maiden pole position and race win in only the second meeting of the year. King, who resides in Holyport in Berkshire, went on to record three more victories as he finished on the podium in more than half of the races contested. 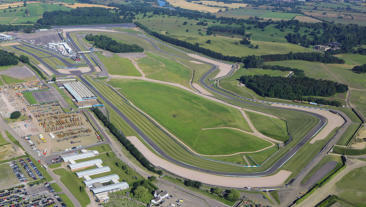 After ending the campaign third in the final standings, he now returns to the grid with a title challenge the target. Harry King: “I’m delighted to be back on the grid this season to fight for the Millers Oils Ginetta GT4 SuperCup title. I have a fantastic relationship with the Elite Motorsport team and I’m feeling confident in the people around me, and with the performance of the car in testing. “Everyone is putting in a huge amount of effort to give us the best chance of success, and there is a lot of positive energy around the team at the moment. I’m certainly feeling optimistic about what we can achieve in 2019 and unlike twelve months ago, we now know what to expect from the SuperCup.